At GMR Couriers we take a different approach to European Deliveries to many other companies. 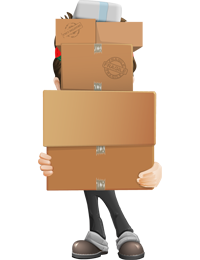 Your goods will be picked up by our driver and driven directly to their destination. This means that there is no waiting for the next available flight, cutting down the time it will take and meaning that many areas of Europe are reachable the same day. It may cost less to send a small item via an overnight service but this can often mean that it does not reach its destination in time or even worse gets lost in transit. 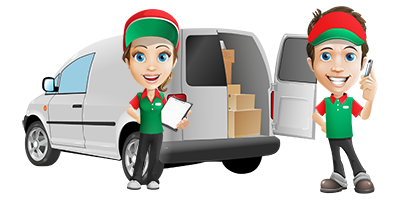 This cannot happen with our courier service, as the driver and vehicle that picks up your goods will be the same ones that deliver it, all the time being tracked, so that at any time we can let you know where your goods are. 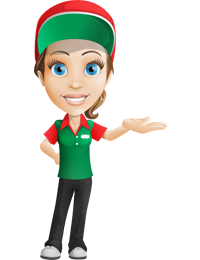 This enables us to let you know of their safe arrival within minutes of a signature being obtained. With more volume our price, becomes more cost effective than using an overnight carrier. Most overnight carriers who operate a next day delivery service into Europe, have to send everything as air freight; this is an extremely expensive way of moving large amounts of freight. 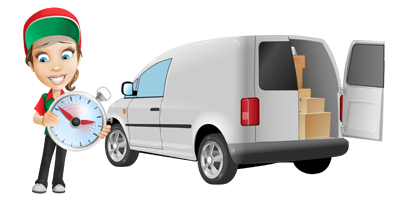 If you are unsure of which type of vehicle you would need then take a look at our vehicle page.